While supplies last! 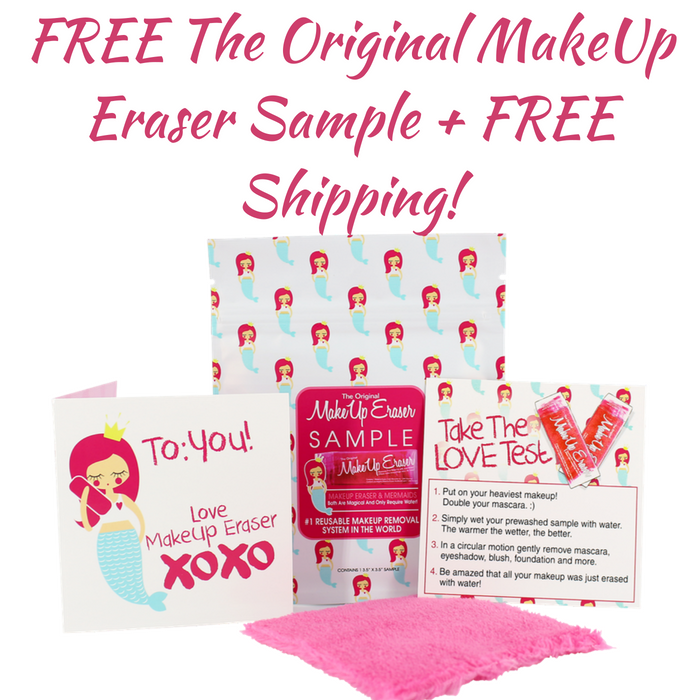 Hurry over here to score FREE The Original MakeUp Eraser Sample PLUS FREE Shipping! All you need to do is add the FREE Sample to your cart and select FREE shipping at checkout. That’s it! Enjoy! The Original MakeUp Eraser is an ultrasoft reusable makeup remover cloth. Use only warm water to remove your makeup with this cloth.